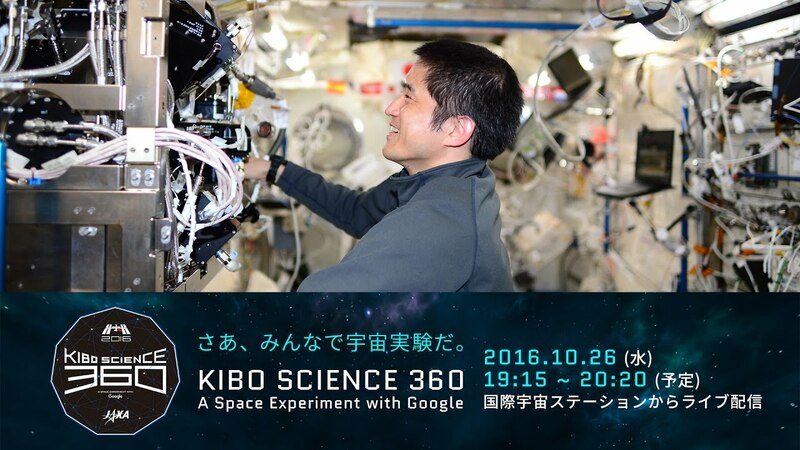 Last night in Japan, the Japan Aerospace Exploration Agency (JAXA) live-streamed a program called “KIBO SCIENCE 360 - A SPACE EXPERIMENT with Google” on its YouTube Channel. Astronaut Takuya Onishi broadcasted live from the Kibo Experimental Module inside the International Space Station (ISS) and talked to popular YouTube creator Hajime Shacho and astronaut Akihiko Hoshide on the ground. He also performed some fun experiments. If you’ve ever wondered what it’s like mixing liquids in outer space, check out how Takuya prepares coffee with milk. 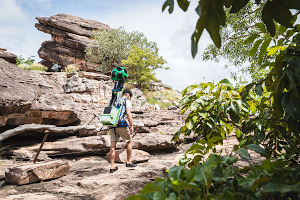 If you have a Google Cardboard, you can experience — in virtual reality — what it’s like being in space, and have a go at completing missions in low gravity. Just download the Kibo Science 360 app, available on Google Play.